Each session will only cost £2, participants can pay on arrival, no booking form needed. 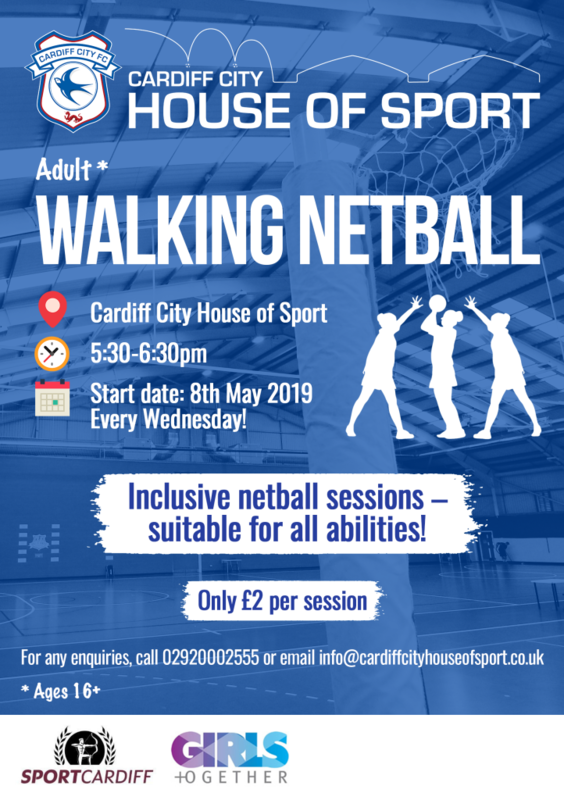 Sessions will take place every Wednesday, starting on 8th May 2019. Ages 16+ permitted. Suitable for all abilities! Come along and join in with the fun! Edit (08/04/19): Start date has been pushed back due to availability of coach.